Calvin Capital has set its sights on moving into battery storage and EV infrastructure investments after consolidating the smart meter sector with the acquisition of Lowri Beck. The deal will see the creation of an end-to-end market offering, aggregating the installation, servicing, managing and funding of domestic metering assets at a time when install rates are expected to surge. And the deal could also see the duo combine on a platform for the funding, deployment and management of a wider range of digital energy assets, including the likes of battery storage EV chargers. 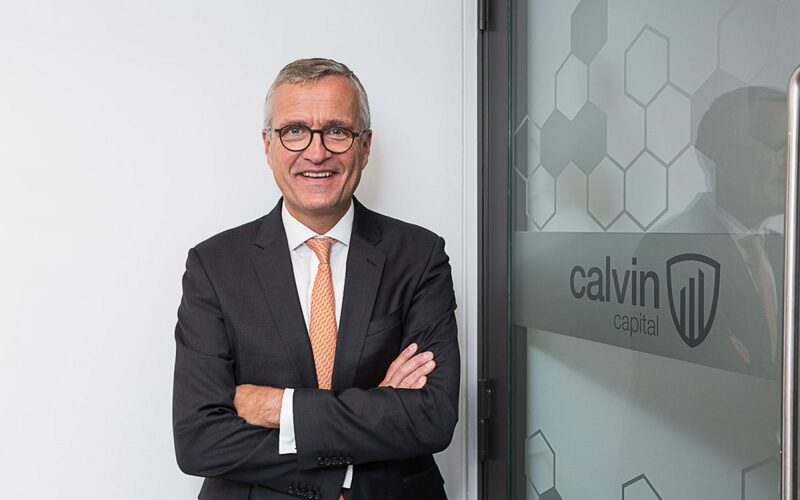 Bert Pijls, chief executive officer at Calvin Capital said the combination of the two businesses poses as a positive development for the wider energy market. 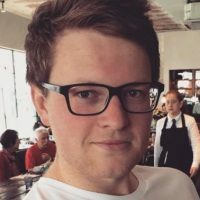 “Bringing together Calvin with Lowri Beck will enable us to create a ‘one-stop-shop’ offering that will be available to all energy suppliers and new market entrants through a broader array of services, ranging from full Metering-as-a-Service to bespoke installation, servicing or funding solutions. “In addition, Lowri Beck’s expertise will help Calvin to accelerate the development of a sustainable digital energy infrastructure beyond smart meters,” he said. Lowri Beck currently installs more than 300,000 smart meters each year while collecting data from a further 5 million installed. Those numbers will swell Calvin Capital’s standing in the market, with the company currently owning more than 7.3 million installed meters.